Elm Grove swept North DeSoto in boys basketball games Monday at Elm Grove. The Eagles won the seventh-grade game 35-27 and the eighth-grade game 41-22. Chance Snell led the seventh-grade squad with 15 points. Wesley Gardner had 12 points and two steals. Michael Feaster scored 19 points and grabbed 11 rebounds to lead the eighth-grade team. He also had four steals. Jalen Smith had six points, five rebounds and two steals. Keegan Clark had four points, five rebounds, two blocks and two steals. 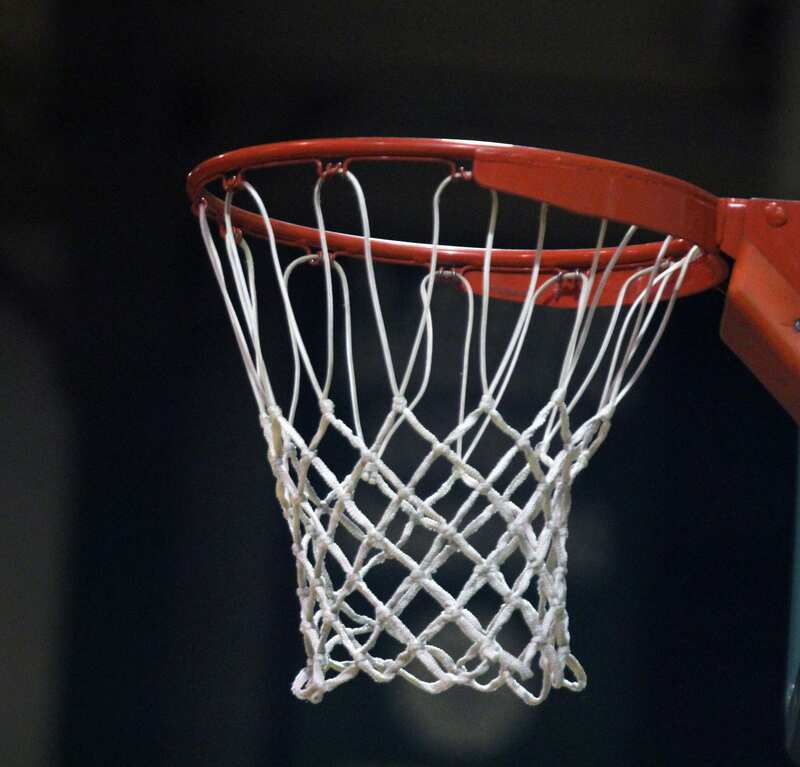 The annual Bossier Parish Middle School Jamboree is Thursday at Elm Grove.